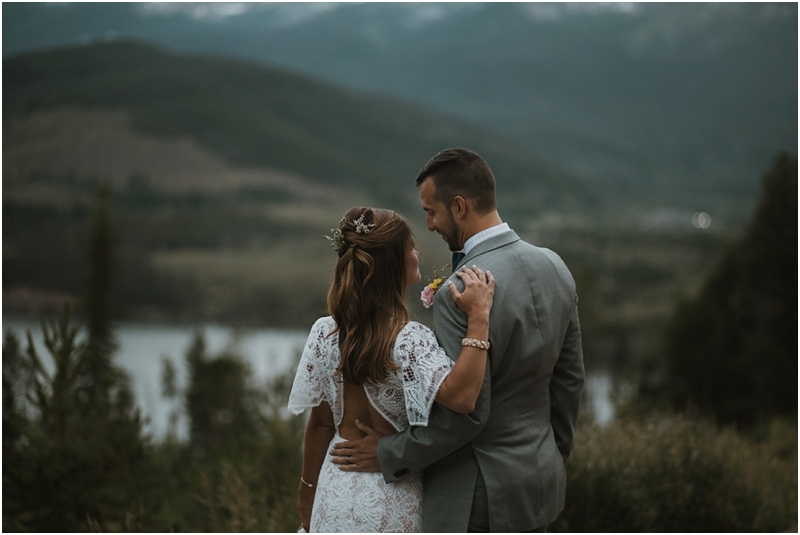 Colorado is a place Devin & I consider one of our many homes. 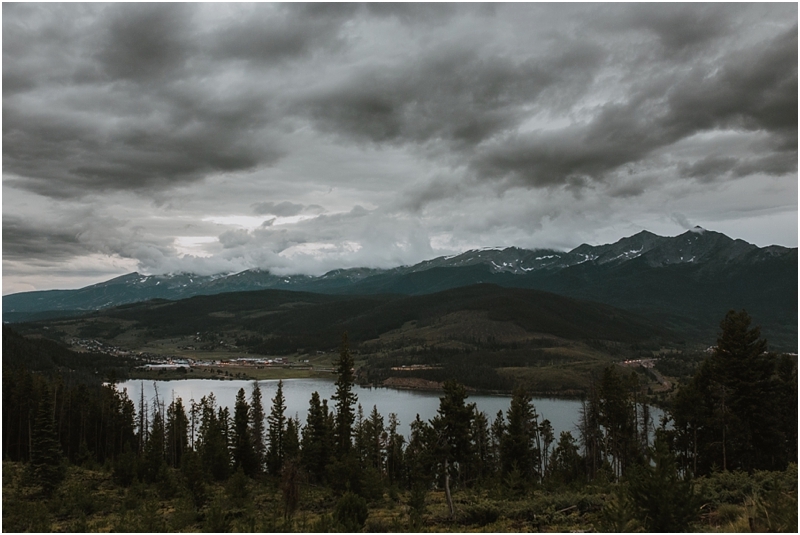 We feel completely at peace and endlessly inspired when we're in the mountains. 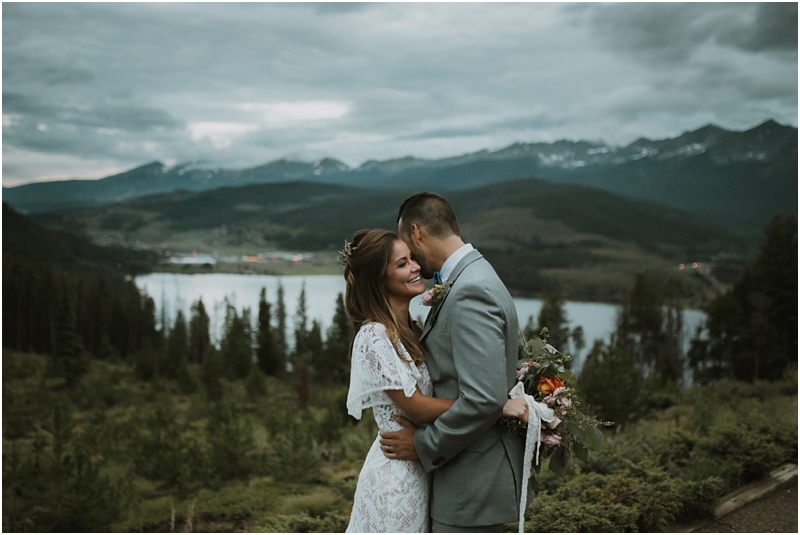 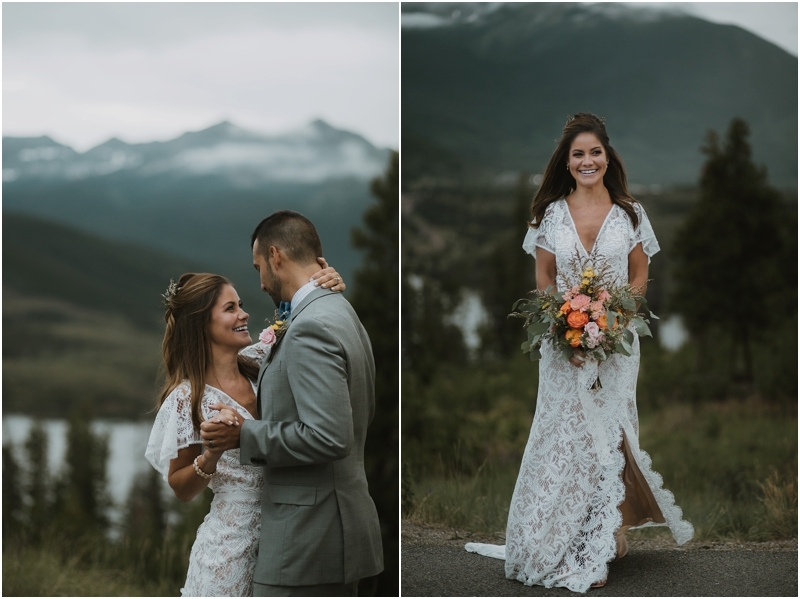 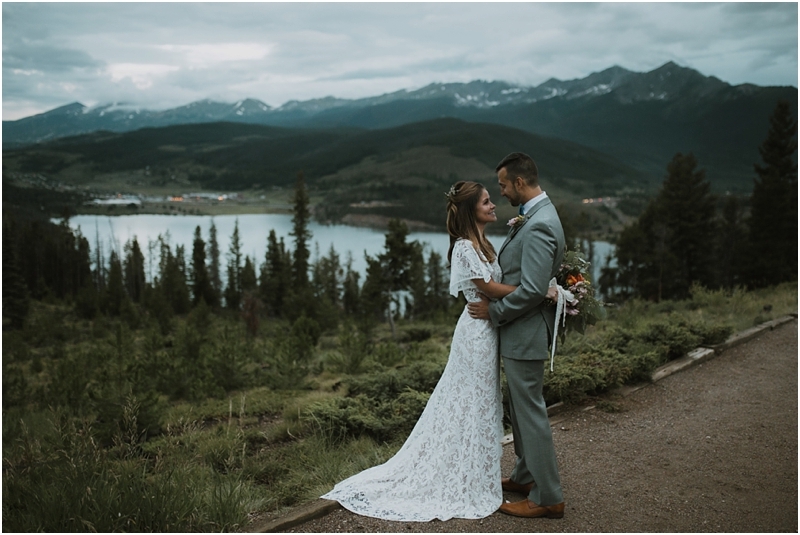 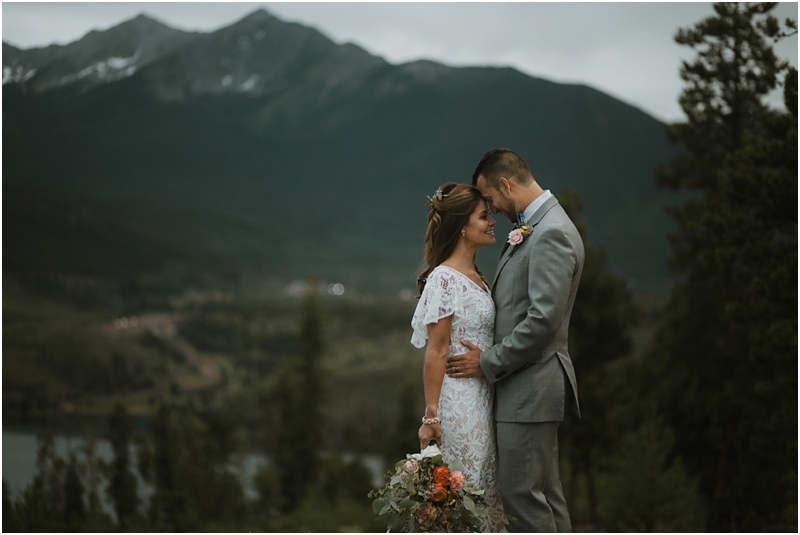 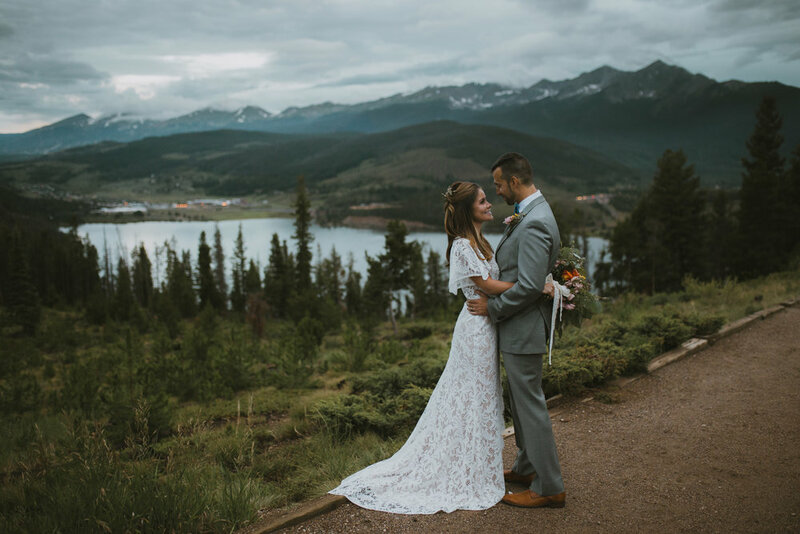 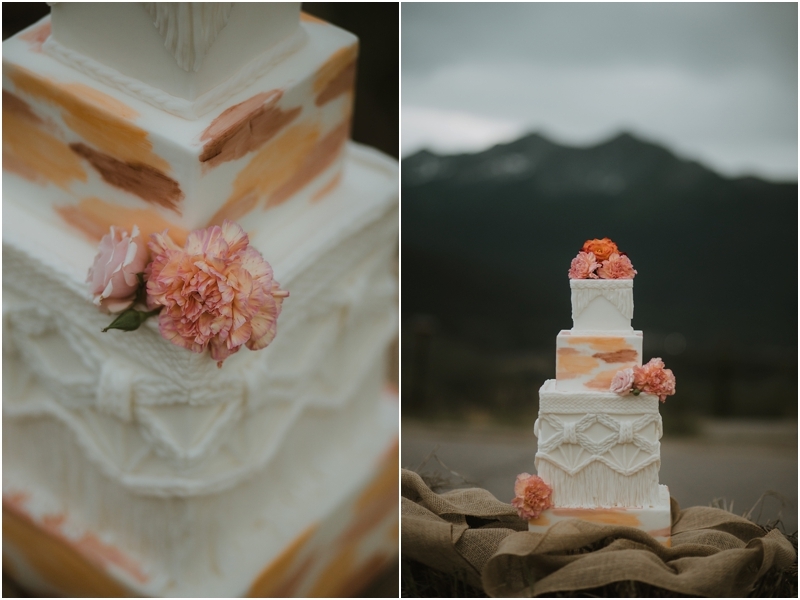 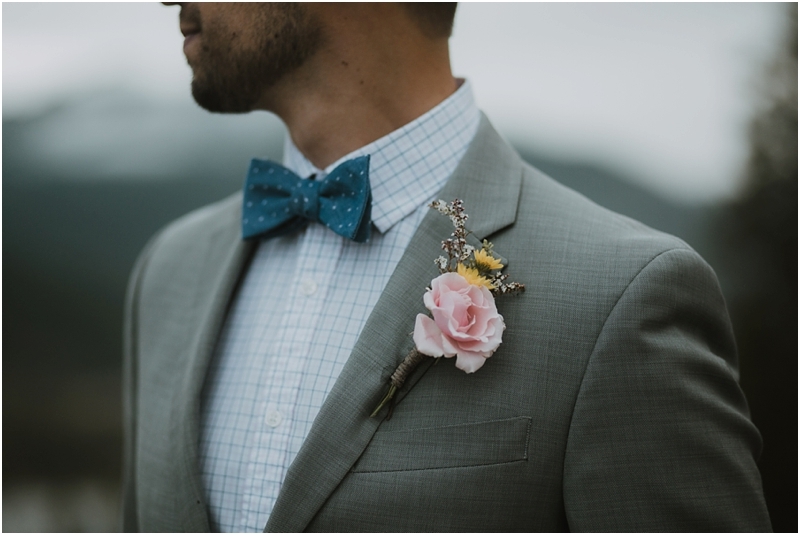 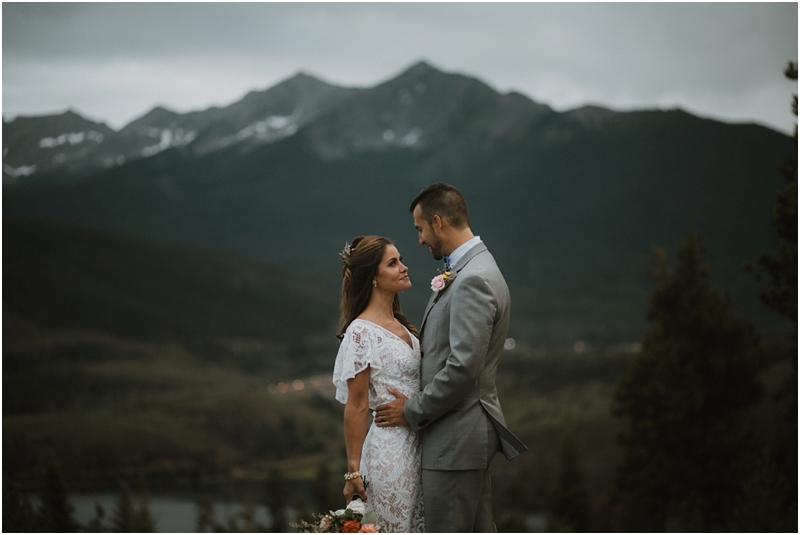 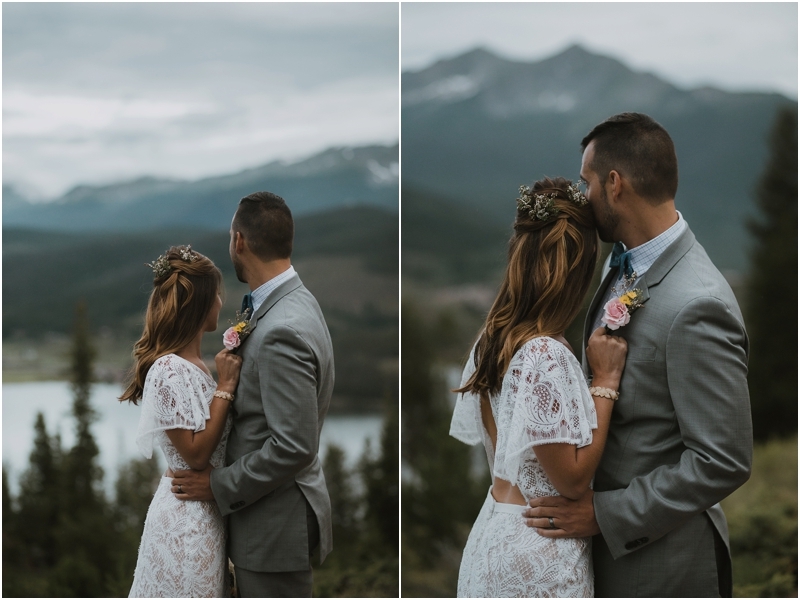 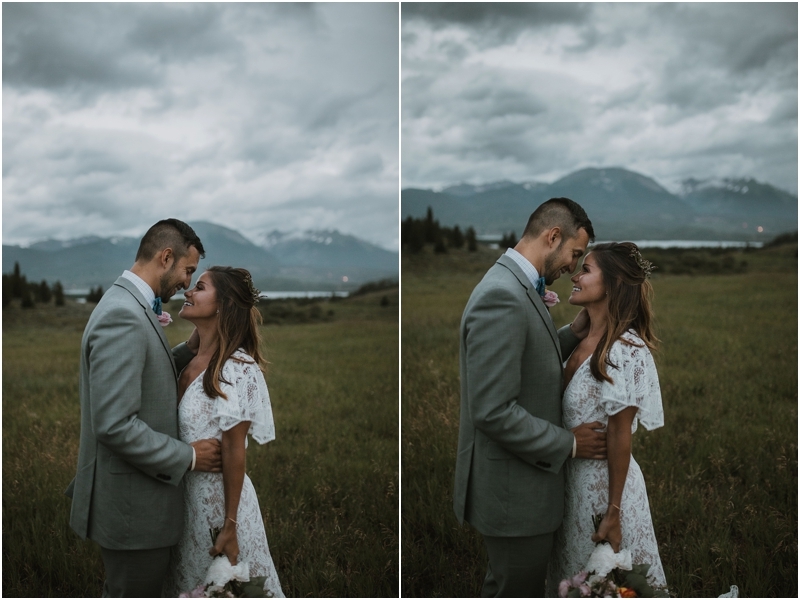 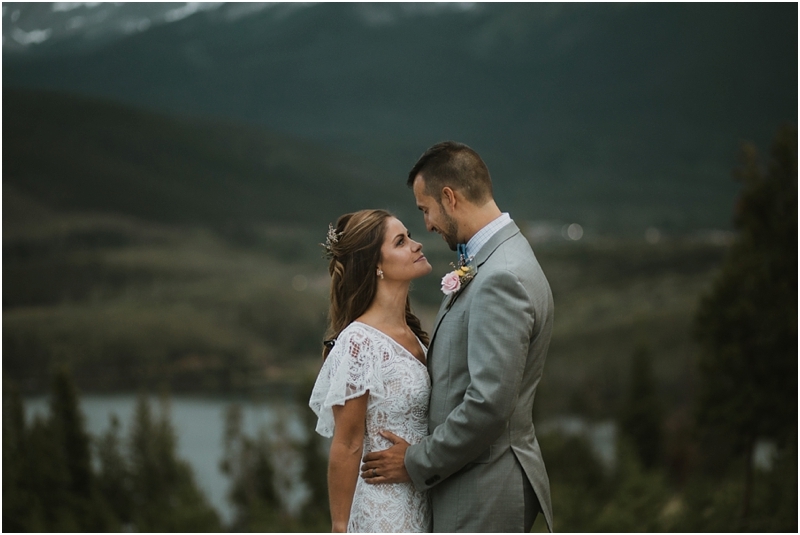 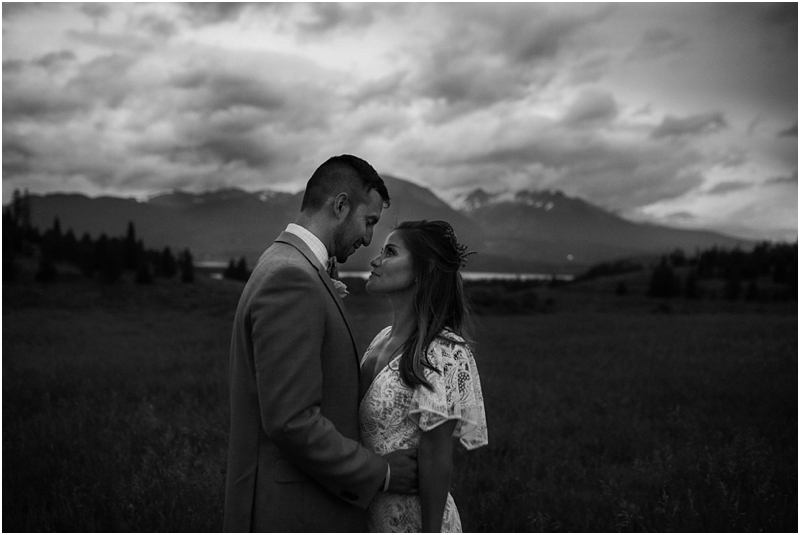 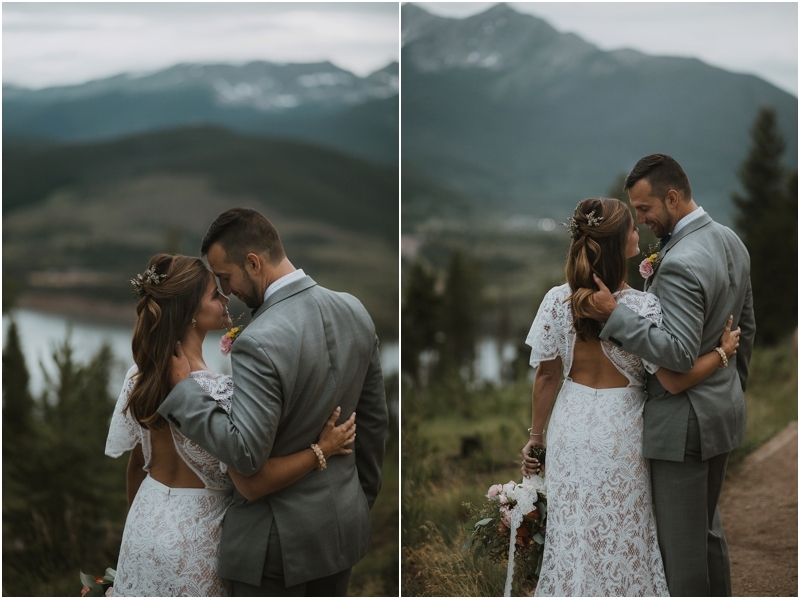 During our last trip out to Colorado this summer, we knew we had to plan an epic styled elopement. 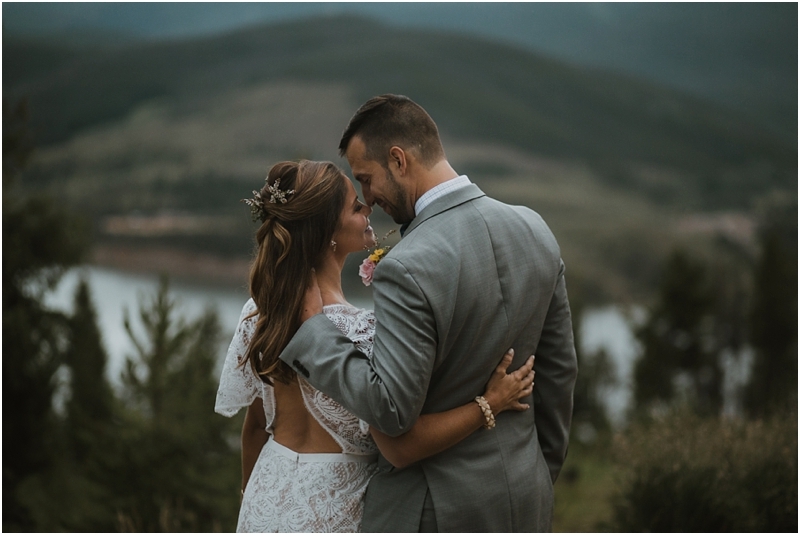 Although all of our plans completely changed last minute, we couldn't be more in awe with how this shoot turned out! 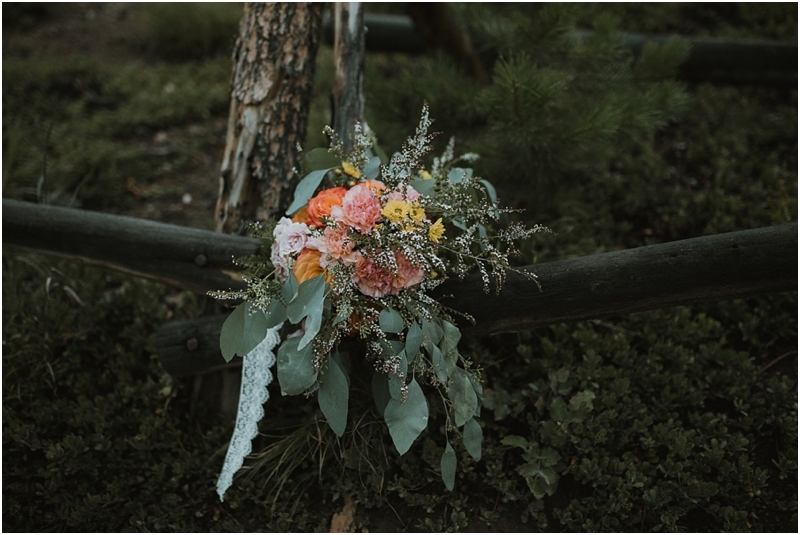 Don't forget to check out the video teaser at the bottom of this post!